This is a mask of a Panda.This full head latex mask is one from our animal mask range, this 100% lat.. This is a mask of a Chimpanzee.This full head latex mask is one from our animal mask range, thi.. 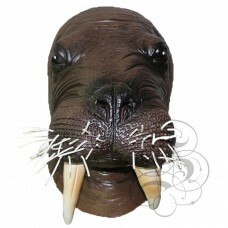 This is a mask of a Gorilla.This full head latex mask is one from our animal mask range, this 1.. This is a mask of a White Dove sign of Peace. 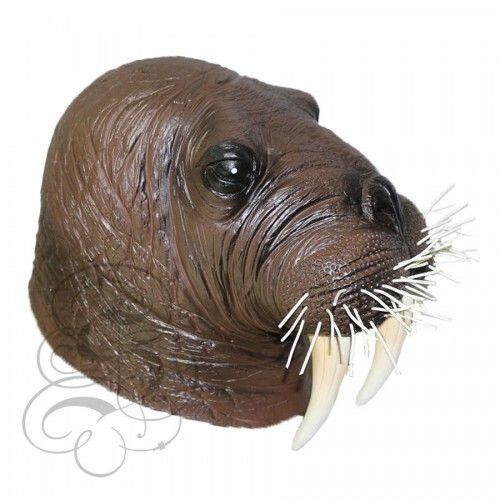 This full head latex mask is one from our an..